Renters insurance is essential to protect your belongings, your assets, and even yourself. Many landlords are also starting to require it for liability reasons. When choosing a plan, keep in mind that there are things you can do to save money while also ensuring you get the right coverage. What does renters insurance do? In case you don’t know, renters insurance is meant to cover the loss of your personal belongings, such as your furniture, clothes, electronics, computers, and jewelry. The landlord or building owner will generally pay for damage to the structure, but they won’t pay to replace your television, for example. So if there’s a fire, flooding from a burst pipe, or damage to your possessions from a natural disaster, you will be out of luck. Many rental policies also include liability insurance so if someone is injured on your property – or if their property is damaged as a result of something you did – you would be covered. This type of coverage will protect you in the event you are ever sued. What exactly does renters insurance cover? The price of insurance depends greatly on your perceived risk according to the insurance company. The price will vary based on your state, city, and even the part of town where you live. If you choose a safer area that is close to emergency services like fire and police stations, you can generally get a better rate. Another thing to think about is choosing a gated community where you have to be allowed in by a security guard. If you live in an older building, there is a higher chance of faulty electrical wiring or plumbing issues that can lead to a fire or flooding. Installing smoke detectors or other safety equipment can reduce your risk – ask the insurance agent about available discounts. Another way to reduce your risk (and keep your family safe) is by fixing old door hinges and installing a new deadbolt. If your landlord allows it, you might also consider getting an alarm system. If you have any other type of insurance, such as auto, life, or commercial/business insurance, think about bundling your policies as a way to save money. A deductible is the amount of money you will pay out-of-pocket to cover the loss of your personal items. Your insurance will kick in after you have met this deductible and insurance premiums will be based on its amount. A low deductible means higher premiums, while a high premium means a lower deductible. Review your finances and determine what amount you can afford to pay out of pocket if you have to replace your belongings. 5. Pay your renter’s policy upfront. In many cases, you can get a discount on the cost of your premium if you pay the entire amount for the year rather than split it up into monthly payments. It’s a small thing, but the savings can still add up over the years. Renters insurance can safeguard your belongings and protect you from legal judgments in the event of a catastrophe. 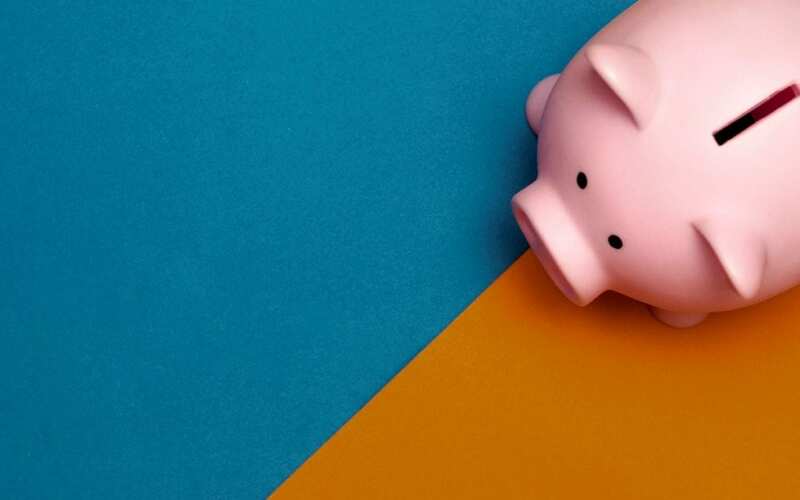 These tips will help you save money on a policy while also giving you peace of mind that you are keeping your family as safe as possible. If you have questions about renters insurance or you want to talk about ways to reduce your premium, contact us today.